Exclusive, in-house caterer, Jolain’s Gourmet. 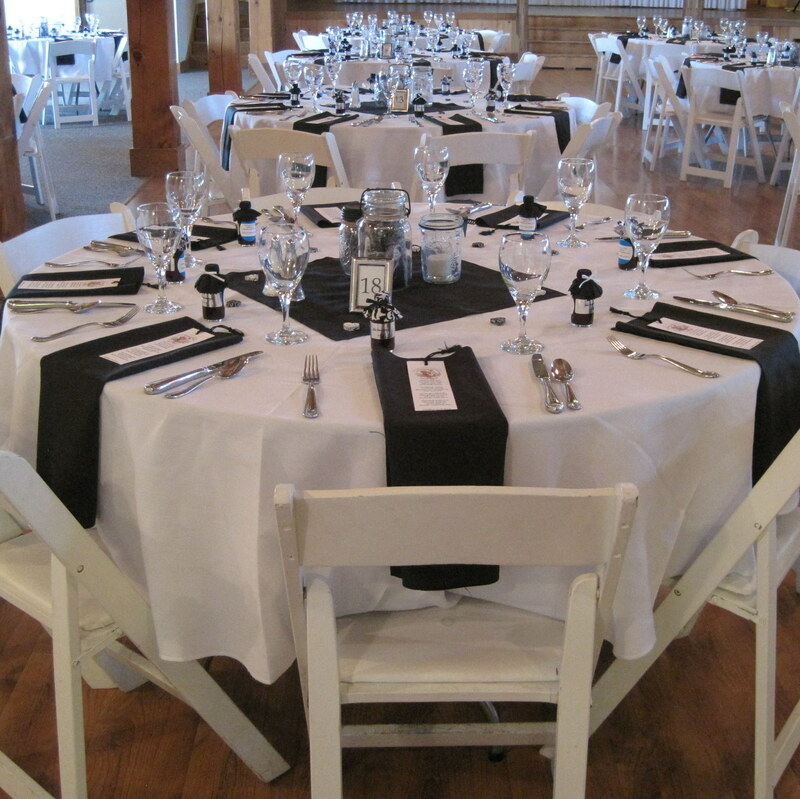 The hassle and stress of planning a private event is non existent when hosting your party at Morgan Hill Event Center. No worrying about food quantities, silverware, glassware or linen. We have every aspect on site for your ease. Our exclusive caterer, Jolain’s Gourmet, provides excellent food that will satisfy every guest with an ample amount for seconds. We supply your group with food for all types of events without the annoyance of clean up and dish duty. Having an industrial kitchen on site makes preparation easy and service convenient while allowing exceptional food for every guest. Conscientious of potential allergies or dietary concerns, Jolain’s Gourmet provides generous options of safe meals to alleviate any health concerns. An extensive list of breakfast, lunch, and dinner selections will surely fit any themed party you may host and kids meals are included in the menu to account for those little picky eaters.